This pathbreaking study links two traditionally separate genres as their stars crossed to explore the emergence of multiple selves in early modern Italian culture and society. Mauro Calcagno focuses on the works of Claudio Monteverdi, a master of both genres, to investigate how they reflect changing ideas about performance and role-playing by singers. Calcagno traces the roots of dialogic subjectivity to Petrarch’s love poetry arguing that Petrarchism exerted a powerful influence not only on late Renaissance literature and art, but also on music. Covering more than a century of music and cultural history, the book demonstrates that the birth of opera relied on an important feature of the madrigalian tradition: the role of the composer as a narrative agent enabling performers to become characters and hold a specific point of view. Mauro Calcagno is Associate Professor of Music at SUNY, Stony Brook. "The mini-renaissance of early modern music studies continues apace, and Mauro Calcagno's From Madrigal to Opera is its latest, particularly impressive installment. Drawing on methodological impulses from a variety of sources—linguistics, phenomenology, narratology, and, above all, performance studies—Calcagno pays close attention to the interplay of the abstract text and live performance in both early opera and late madrigal. Common strategies, rooted in Petrarch's poetic practice, indeed united the two genres. This book will shape the discussion of early modern vocal music in the coming years. "—Karol Berger is the author of Bach's Cycle, Mozart's Arrow: An Essay on the Origins of Musical Modernity. "In this pathbreaking study, Calcagno offers a new and dynamic interpretation of the relationship between Monteverdi's madrigals and operas based on perceptions of subjectivity expressed in Renaissance literature—the poetry of Petrarch in particular. 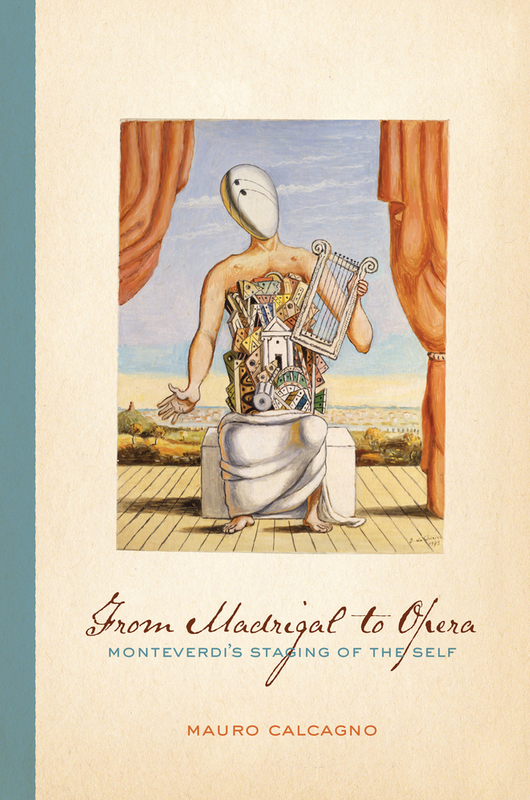 Calcagno interprets Monteverdi's work as realizing a Petrarchan notion of the dialogical self, a concept that extends well beyond the early modern period to illuminate and enrich our own experience of virtually any vocal work in performance. This book should be required reading not only for those interested in music and text of the Early Modern period, but for anyone involved in performance studies. 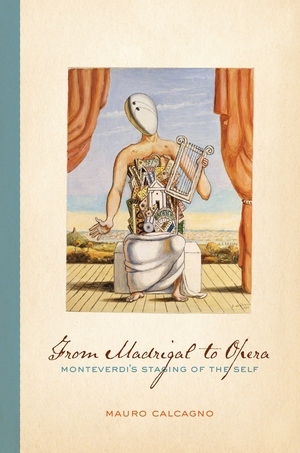 "—Ellen Rosand, author of Monteverdi's Last Operas: A Venetian Trilogy.